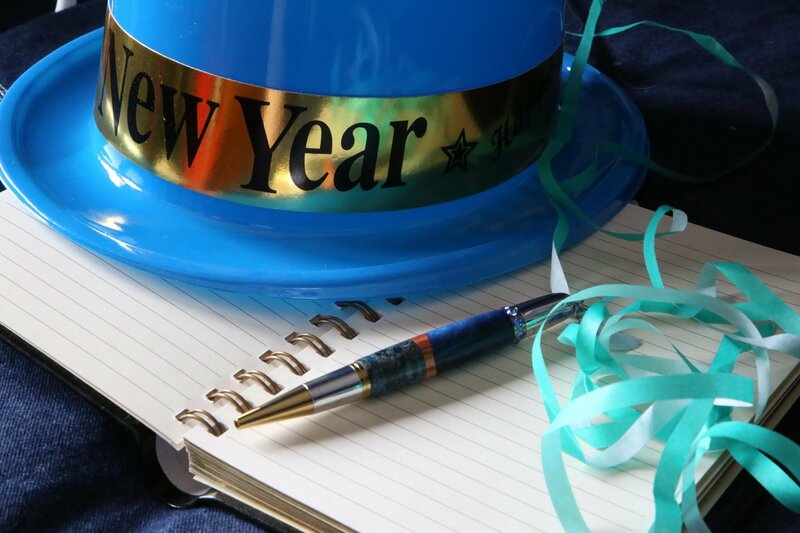 It’s that time of year again: time to come up with the dreaded New Year’s resolution. Setting a goal for the year 2015 can be a great way to make positive changes in your life. However, actually carrying out those goals once the daily grind has stripped away your motivation is an entirely different story. By looking at what science has to say about goals, habits, and happiness, though, you can give yourself an edge when it comes to following through on your 2015 resolutions. Let’s say you want to be healthier in 2015. That’s a great resolution, but it’s very broad and a little overwhelming. Research has shown that pursuing concrete goals is a much more effective way to increase happiness than encouraging abstract goals. For instance, you might have more success with a goal like losing five pounds, rather than something as broad as simply being healthier. This does not, however, mean that habits can’t be changed. Disrupt your old habit, insert a new behavior, and repeat it until it becomes a new habit. For example, to disrupt a junk food habit, stop buying the junk food or put it in a new, harder-to-reach spot in the kitchen. Have a different, healthier snack or action to stave off the midafternoon munchies. It might take a while for a new habit to become routine, since forming a new habit can take anywhere from 15 to 254 repetitions, but eventually it will become just as ingrained as your old, bad habit. One of the biggest ways to help yourself is to make realistic goals. Even breaking your resolution into smaller goals won’t help if the resolution itself is nearly impossible, like paying off 100% of your debts or losing a hundred pounds in a year. Set a goal for 2015 that you can actually meet. When you’ve met or surpassed it, congratulate yourself on a job well done and set another goal. If your resolution involves breaking a bad habit, stay away from whatever usually precedes that bad habit. For instance, when you’re trying to eat healthier, steer clear of the ice cream aisle at the store. If you want to reduce your debt, don’t go into your favorite gadget or clothing store unless you’ve got a list to stick to. Don’t set yourself up for failure by putting yourself in tempting situations. Also, don’t just focus on cutting out the bad habits. Swearing off sugar is all well and good, but make sure you find a new habit to replace the old behavior. Otherwise you risk being left with nothing to do but think about how badly you want a handful of sweets. That’s a sure-fire way to sabotage your progress. Consider keeping a record of your progress. Researchers at Loughborough University found that people were much more successful at following a new fitness regime when they kept a diary to record progress, goals, and notes about what did and didn’t work. If your resolution isn’t fitness-related, find another way to visually track your progress. Use the many mobile apps that are available to help you track food, exercise, or any other activity. Track your debt reduction with a line graph, add a five-pound bag of flour to a pile on your dresser every time to lose five pounds, or pin a post-it to your wall noting whatever you did instead of passing out in front of the TV. If you’re getting frustrated or burnt out, you’ve got a visual reminder of your progress to inspire you. Don’t let yourself get bogged down by excuses. If your 2015 resolution is to exercise more but you’re unable to fit things like the gym, yoga studio, or a daily jog into your schedule, find other ways to work exercise into your day-to-day routine. Just look at Kirklyn Smith, an office manager from Idaho. In 2010, he decided to get active. Instead of letting a desk job slow him down, he put a treadmill and a TrekDesk in his office. Now he walks all day at work and tracks his progress online. After more than four years of gradually increasing how much he walks each day, he’s averaging around 25 miles per day. In November 2014, Smith even set a new world record: 5,000 miles walked at a treadmill desk in a year. This shows that with a realistic goal, patience, some out-of-the-box thinking, and a lot of determination, anyone can make big changes.